When the day staff go home, someone needs to be on hand to deal with emergencies. This is where our team of Residents’ Assistants (RAs) step in. On call from 5pm to 8.30am each night and all over the weekend, this wonderful group of students are the first port of call when help is needed. Being a RA is quite something; dealing with anything from noise complaints, medical situations, people who have had a little bit too much to drink, and at times, mental health call outs. MyHerts spoke to six RA’s, three from College Lane and three from de Havilland. We found out what it is like to be an RA, what they get up to, why they do the job and some funny call outs that they’ve had. Don’t forget to check out the other services provided by the University and SU to help combat any mental health challenges you may have. Type in mental health or student wellbeing into Ask Herts or StudyNet to find the services available to you and all of your friends. Most of the RA’s either applied due to a friend’s recommendation or they applied after an experience involving an RA’s that inspired them to put themselves forward for the job. What’s a typical day like as an RA? There are only 16 RA’s on College Lane and 14 on de Havilland so there is a lot of work to do between them. The shift starts with welfare checks, where the RAs catch up with students about what’s going on in their lives and issues they may be having. After that it can be anything from noise complaints to drunk people to mental health issues. But a lot of the job involves waiting for something to happen, so they get a call on their radios and go and deal with the situation. Unless it’s a Cheeky Wednesday, where it is understandably a very busy night and the RAs generally know what is going to happen. Have you had situations that impacted you personally? Unsurprisingly it appears that this is quite an emotional job with loads of different situations that if they weren’t RA’s, they would never experience or even think about experiencing. What do you think being an RA brings to student life? With the main aim to support students in need, RA’s can really impact some people’s lives, just by being there, talking to them and helping get them through the night. Do you think you are prepared for situations? With so many different situations the RA’s experience, we wanted to find out if they are prepared for the situations. We very quickly found out that even after a long and intensive training programme, there are a lot of aspects of the job that cannot be taught. No one situation is the same and no students are the same. Do you manage to get any sleep on a shift? A question the RAs often get asked, is do they actually get to sleep, since they work night shifts and are certainly busy. Turns out they do. 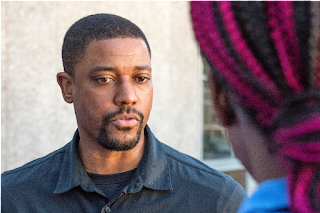 What experiences have made your time as an RA standout? More on the positive side of being an RA. We wondered if they had a moment or memory that stood out to them and made their day, made them smile or even makes them love their job. If there are students suffering from mental health issues and looking for support, what would you say to these people? We wanted to know, if any of you are in this situation, what would they suggest. Obviously, if you’re in the situation, ask for help and speak up, no matter how big or how small, people, especially RA’s, are happy to help. 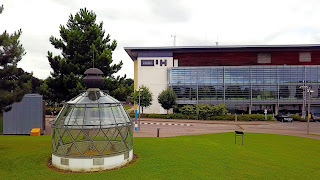 You can contact the desk and security will radio them or they can call security directly by calling 01707 284063for College Lane and 01707 808283 for de Havilland, then just ask for an RA. You can have the choice to ask for a female RA or a male RA, if there’s one on shift, they will try their best to help get you your preference. As mentioned, there are loads of wellbeing services that you are welcome to, provided by the university and the SU, we and the RA’s certainly recommend you don’t hesitate to try these services out if you want to or feel it’s the right thing. We asked the RA’s if they would recommend anything else to anyone else struggling with mental health. Do you have any funny moments? In every job there’s a funny side, whether that’s the memories or the friends you make on the job. Applications to become an RA are open now, but close next month, so if you’ve read this and want to help others, get applying now! Your health and wellbeing are one of the most important aspects of student life, and life in general. As students, we are constantly trying to improve, challenge and maintain our health and wellbeing and sometimes we need some support. I’ve put together a list of the top 5 wellbeing websites and apps to put you on the fast-track to wellbeing success. All of them are supportive and calming and can help clear your head and get you ready for whatever life throws at you. Whether you’re 13, 25, or any age in between, The Mix are there to take on the embarrassing problems, weird questions, and please-don’t-make-me-say-it-out-loud thoughts you have. They can give you the information and support you need to deal with it all. They connect you to experts and your peers who’ll give you the support and tools you need to take on any challenge you’re facing – for everything from homelessness to finding a job, from money to mental health, from break-ups to drugs. They’re a free and confidential multi-channel service. That means you can choose how you access their support, without the worry of anyone else finding out. They aim to be the first-place young people turn to, to get support. Life is hard, but support doesn’t have to be. 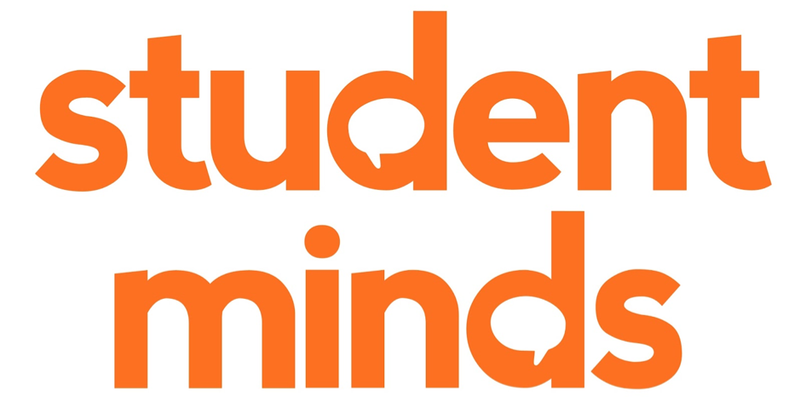 Student Minds works with students, service users, professionals and academics to develop new and innovative ways to improve the mental health of students. They empower students and members of the university community to develop the knowledge, confidence and skills to look after their own mental health, support others, and create change, so that all in higher education can thrive. Key to the Student Minds approach is ensuring that young people have an agency, whilst empowering the community around them to have the health literacy and tools to respond. They want to ensure students have access to timely, youth-friendly support and resources. They’re focused on prevention, ensuring that more young people learn how to build their own wellbeing toolkit. 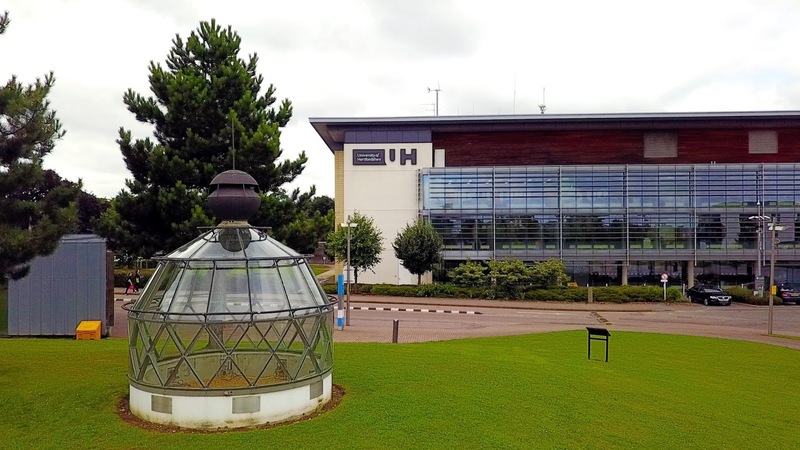 They also train students and staff in universities across the UK to deliver student-led peer support programmes as well as research-driven campaigns and workshops. By working collaboratively across sectors, they share best practice and ensure that the student voice influences decisions about student mental health. The Students Against Depression story starts with the sad loss of two bright young men to suicide. Their families invested in the Students Against Depression project to reach out to other people suffering the effects of depression and suicidal thinking. It is now a website by students, for students. It offers advice, information, guidance and resources to those affected by low mood, depression and suicidal thinking. Alongside clinically-validated information and resources it presents the experiences, strategies and advice of students themselves – after all, who better to speak to their peers about how depression can be overcome? 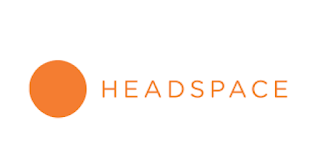 Headspace was officially launched in 2010 as an events company, but attendees wanted to take what they learned home with them. 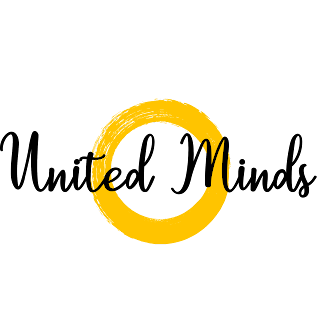 Andy, Rich, and a small team decided to make Andy’s techniques available online so more people could experience the benefits of meditation anytime, anywhere. 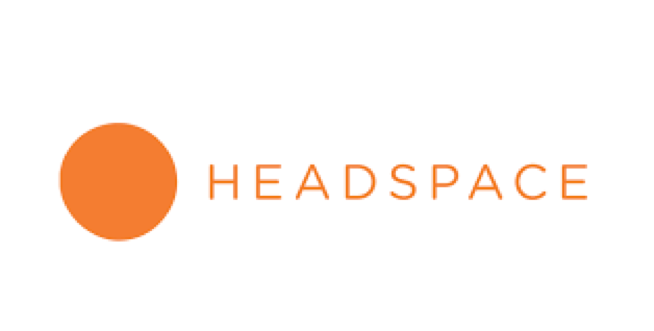 And that blossomed into the Headspace you see today: guided meditation, animations, articles and videos,all in the distinct Headspace style. 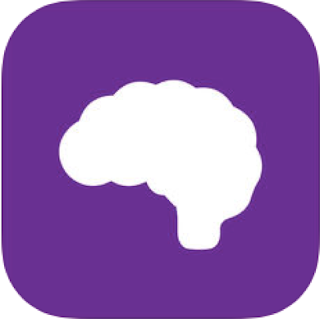 HealthyMinds was developed by The Royal thanks to a donation by D.I.F.D, The Royal is one of Canada’s foremost mental health care and academic health science centres. 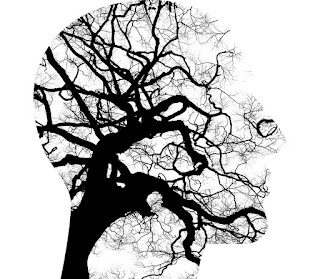 Its mandate is simple: to help more people living with mental illness into recovery faster.